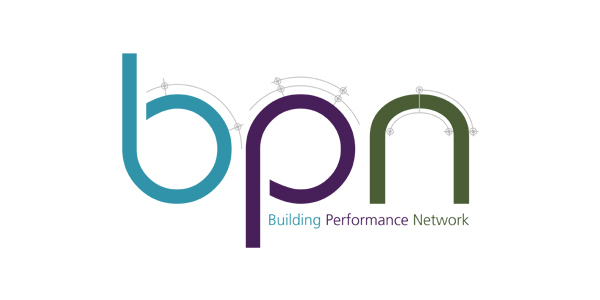 The Building Performance Network (BPN) is an independent not for profit organisation, operating in all building sectors. It works to bring together individuals and organisations with an interest in improving building performance in operation. It is founded on the principles of integrity and robustness to ensure that it remains credible and authoritative. It is open to all, not just the existing Building Performance Evaluation industry.